At Roda Golf & Beach Resort you can relax in a private, secure environment 24 hours a day, while living in quality homes that are perfectly in harmony with the tones of the landscape in Murcia Spain. 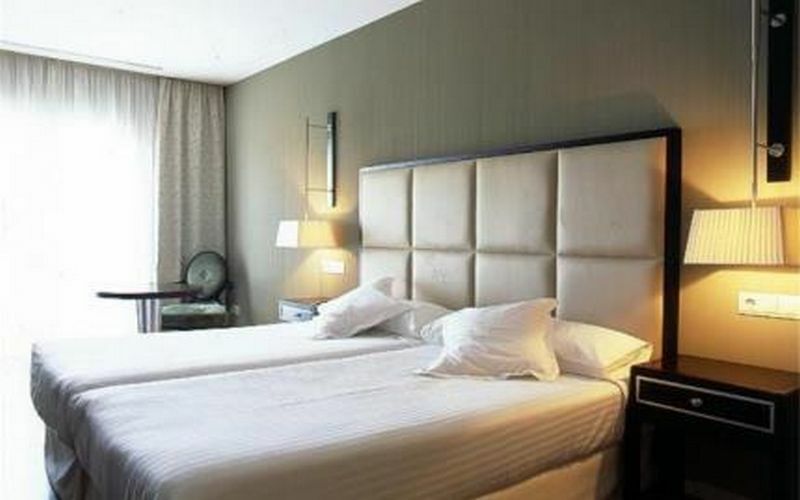 Roda golf holidays offers 2 locations very close to each other, the hotel complex and the apartments complex. 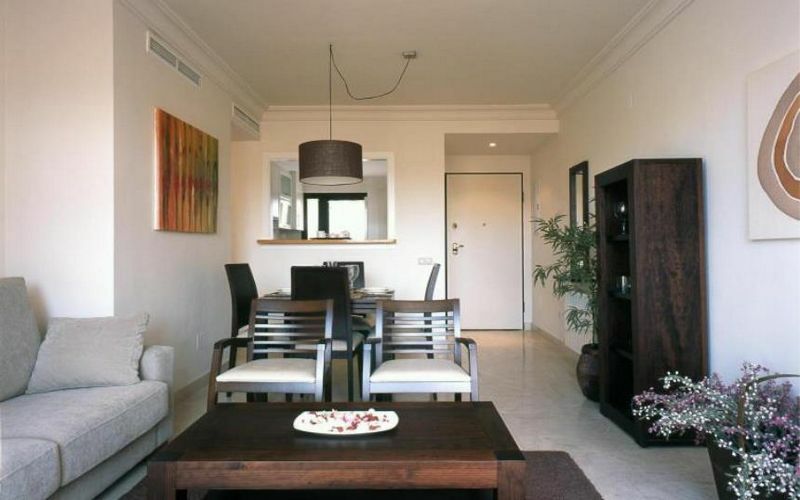 The apartments have 2 to 3 bedrooms and can be shared for up to 6 people. The apartments are well decorated and spacious with all of the amenities available, a well equipped kitchen, a comfortable lounge with an open plan dinning room, English TV channels, air conditioning, 2 bathrooms and large balconies complete with furniture. Roda golf holidays has the clubhouse on site where you will enjoy two rounds at Roda Golf Course during your stay. You will also be able to choose two rounds of golf from El Valle, Lo Romero, Hacienda Riquelme, La Serena or La Torre. The clubhouse has a cafe bar and a restaurant to take some refreshments in after your round of golf. Roda Golf & Beach Resort also has Tennis courts and Paddle Tennis courts available for you to play during your stay. There is also a mini market at the Resort for all the essentials. Roda golf course was designed by the world renowned architect Dave Thomas. The course features wide fairways, undulating greens, three large lakes and numerous bunkers to provide strategically placed hazards during your round of golf. An 18 hole, par 72 parkland course measuring 6,137 yards that has been designed to reward golfers of all abilities. The daunting 7th hole requires you to attempt to land your ball on an island green. El Valle golf course is a desert style course designed by the Jack Nicklaus Design team to represent the Arizona golf courses. An 18 hole, par 71 course measuring 6,730 yards and set in a desert valley to challenge golfers towards strategic play. 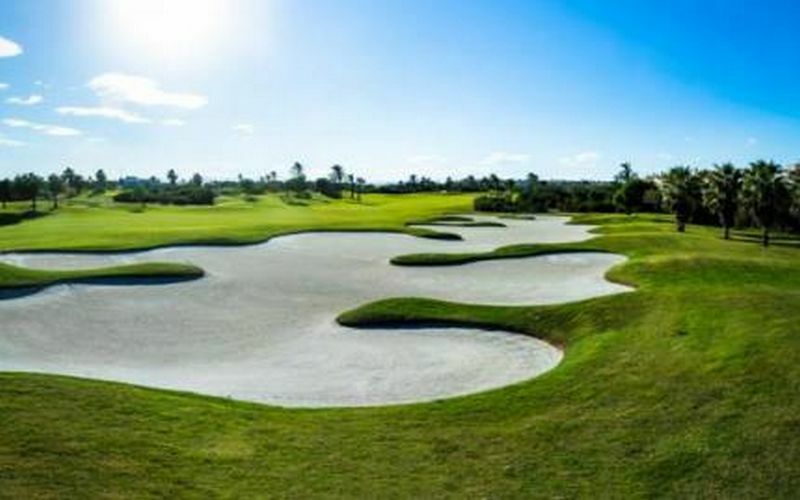 The course takes advantage of the natural rock formations, several water features and numerous bunkers to coerce you into playing safe or attempt the risk reward shot. The course is relatively flat and open, due to the holes being bordered by other holes as opposed to accommodation. 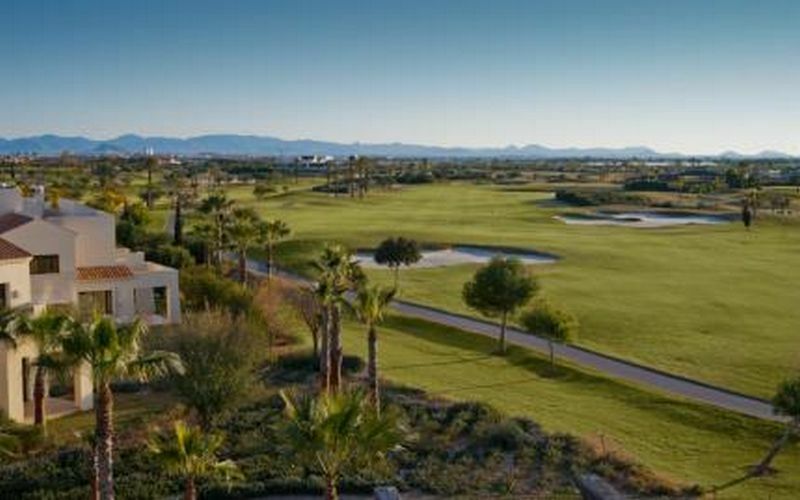 Lo Romero golf course is located on the border of the Alicante / Murcia regions and is known to enjoy great weather and conditions most days of the year. An 18 hole, par 72 parkland course which measures a mighty 6,821 metres from the white tees. The fairways are quite wide and generous, though beware of the strategically placed bunkers and water features! A variety of tee boxes means the course is both fun and challenging for players of all abilities. The highlight of the course is the 18th island green which is surrounded on all sides by water. Hacienda Riquelme golf course is an 18 hole, par 72 links style parkland course measuring 6,416 yards. Another Jack Nicklaus Design team layout that proposes a variation to the layout of the other courses, having been built to championship standards and offering demanding approach shots. The fairways are wide and the greens contain differing areas of elevation making accuracy paramount around the greens with bunkers waiting to catch any stray shots. La Serena golf course is a moderately flat course design by former Ryder Cup Player Manuel Pinero that is known to become tricky if the prevailing wind picks up speed. With water coming in to play on as many as 16 holes you can be sure this will be an exciting round of golf. The greens are large though they are well protected by numerous bunkers. An 18 hole , par 72 links course measuring 6,746 yards from the white tees. La Torre golf course is another Jack Nicklaus Design in the Murcia area. An 18 hole, par 68 parkland course measuring 5,945 yards that has lots of bunkers and very few trees. With over 5 hectares of bunkers used to separate the holes and a few large lakes to provide excellent contouring. Though a relatively short course it can still be very demanding when played from the back tee’s, ensuring that all handicaps will find a challenging round of golf here.